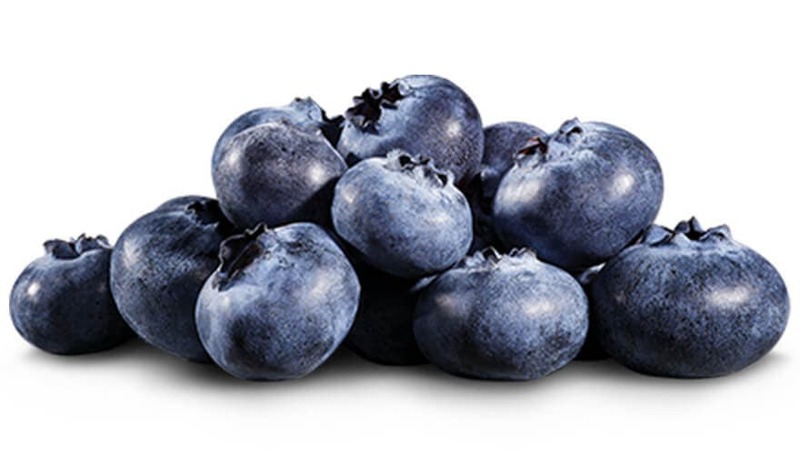 Real blueberries baked in, gluten baked out. 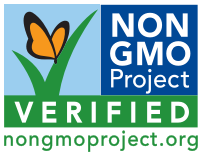 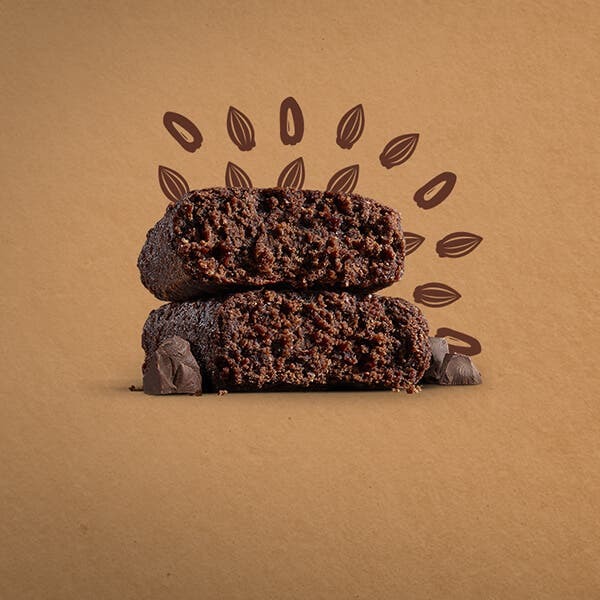 Enjoy a nutritious & delicious win-win today. 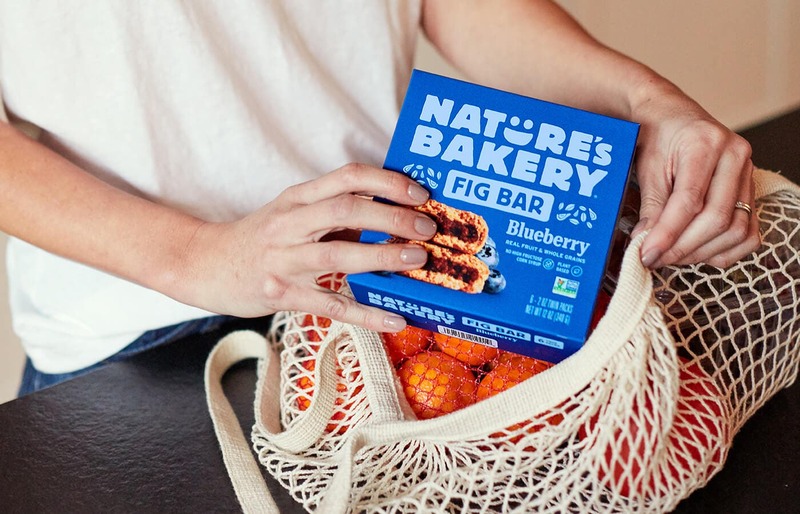 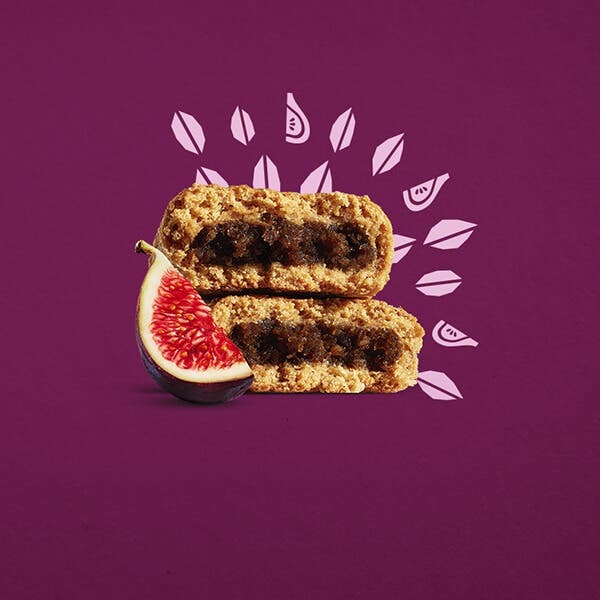 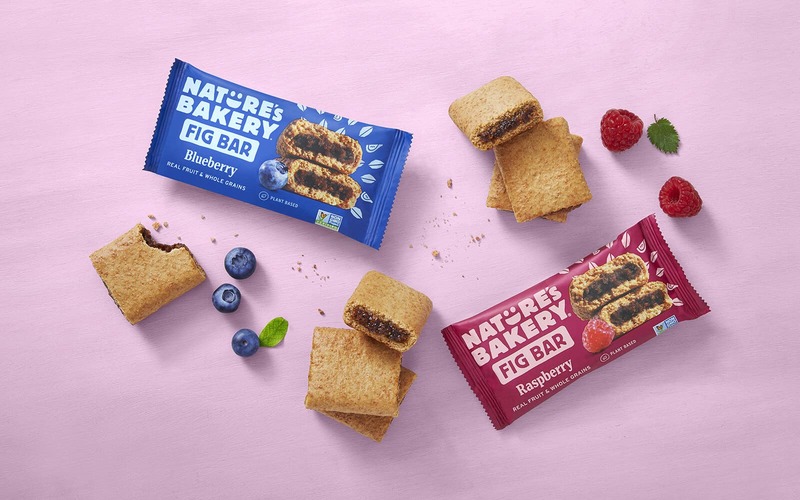 With a nutritious & delicious win-win snacking combo like our Gluten Free Blueberry Fig Bars, who needs gluten? 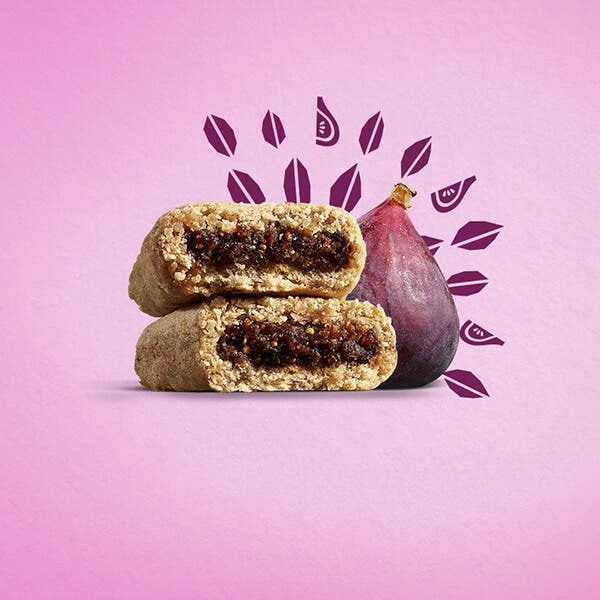 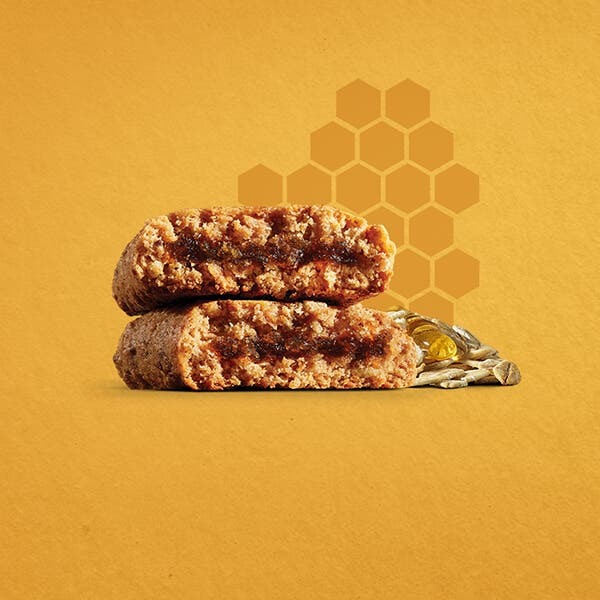 Soft-baked with Ancient Grains, these snacks are the perfect way to fill up the whole family on-the-go, wherever you go.